The 2018 BC “B” Cup Draw was held Tuesday, January 9th, at the LISA Board of Directors Meeting. The opening round (quarter-finals) of the 2018 Lower Island B Cup playdowns is scheduled for the weekend of January 27/28 (if five to eight teams are entered). The semi-final rounds will take place February 3/4 and the Lower Island finals February 17/18. Please note that February 10/11 is the Family Day long weekend and league games (including games that could help determine league champions) are scheduled to be played that weekend. However if there are outstanding B Cup matches they will be scheduled for the February 10/11 weekend instead of the league games for those teams. The winners of the Lower Island playdowns will go on to represent the Lower Island district in the inter-district Coastal B Cup playdowns. The first inter-district match for the Lower Island reps will be against the Upper Island reps the weekend of February 24/25. 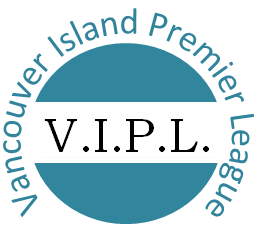 The start time for matches between the Upper and Lower Island can not be before 12 noon (unless both teams are in agreement) and any Lower Island home match involving Powell River needs to take into account their ferry schedule and travel plans. Powell River teams playing in the Lower Island sometimes want to travel to the Lower Island and return home the same day. And sometimes they want to travel here the day before and want to play the following morning. For those who are interested the Upper Island B Cup playdown grids are posted on the Upper Island website. 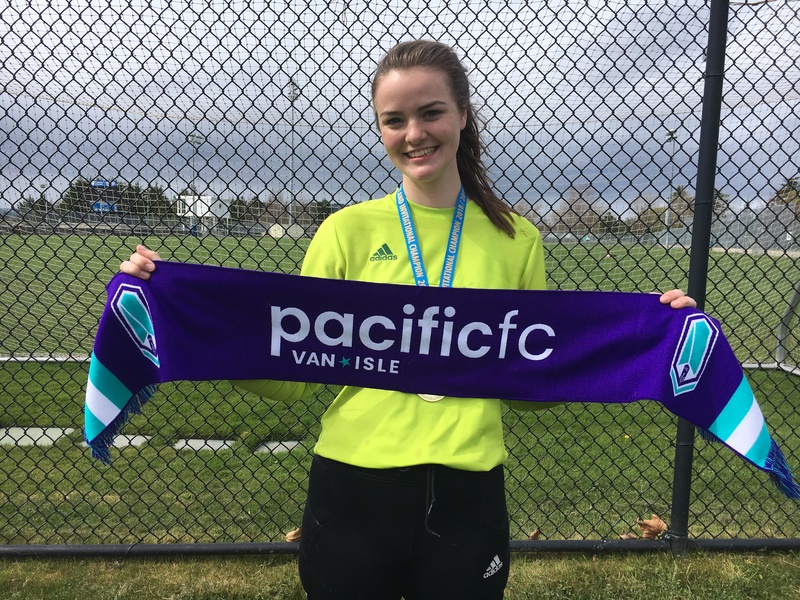 The winners of the matches between the Lower Island reps and the Upper Island reps (sometimes referred to as the “Island qualifiers”) will represent the Vancouver Island/Powell River region at their provincial tournaments in July. In addition these winners continue on with the Coastal B Cup playdowns advancing to the quarter-final rounds where they will play Lower Mainland teams. In addition, the losers of the Island qualifiers (known as the “Vancouver Island/Powell River runners-up”) will continue on with the Coastal B Cup playdowns advancing to the quarter-final rounds where they will play Lower Mainland teams. 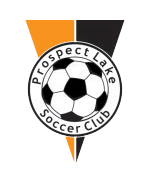 If the Island runner-up wins the Coastal Cup final that team also qualifies for the provincial tournament as the “first place Coastal B Cup” team. 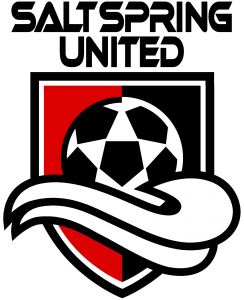 NOTE: There will be NO Upper Island B Cup rep in Girls U13 and Boys U13. Therefore in the Girls U13 division and the Boys U13 division the winner of the Lower Island playdowns will win the “first place Vancouver Island/Powell River” berth for their provincial tournament in July. This “first place Vancouver Island/Powell River” team will also continue on into the quarter-finals of the Coastal B Cup where it will play a Lower Mainland team. In addition, in the Girls U13 division and the Boys U13 division the team that loses the Lower Island final is not eliminated from the Coastal B Cup. 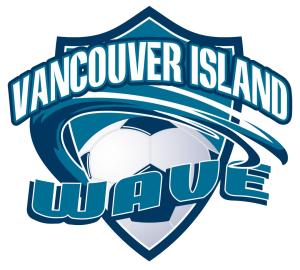 Since there will be no Upper Island U13 Girls or U13 Boys B Cup rep the loser of the Lower Island final will become the “Vancouver Island/Powell River runner-up” and continue on into the quarter-finals of the Coastal B Cup where it will play a Lower Mainland team. 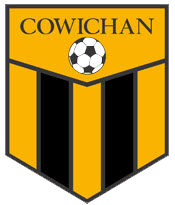 The “Vancouver Island/Powell River runner-up” can also qualify for the provincial tournament by winning the Coastal B Cup final. The quarter-final rounds of the Coastal B Cup are scheduled for the weekend of April 14/15. The semi-finals of the Coastal B Cup will be played on the weekend of April 21/22. 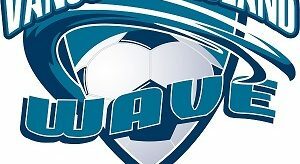 All Coastal B Cup finals will be held the weekend of May 5/6 on the Lower Mainland. Your weekend schedules will change to accommodate the B Cup playdowns. Those scheduling changes will be distributed via email from the LISA office on a weekly basis. Those emails usually go out the Tuesday or Wednesday of each week as the results of games played each weekend (league and B Cup) have to be taken into account before the re-scheduling can be completed. Sometimes the re-scheduling notices are distributed Monday afternoons. If the two teams are tied on goals at the end of regulation time the teams will play two equal halves of extra time as per the duration for their age division. From U13 up to and including U16 that is 2 x 10-minute halves. For U17 and U18 that is 2 x 15-minute halves. The full length of the extra time will be played no matter how many goals are scored during the two extra-time halves. 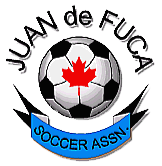 Both the Boys and Girls Provincial B Cup tournaments take place July 5-8. 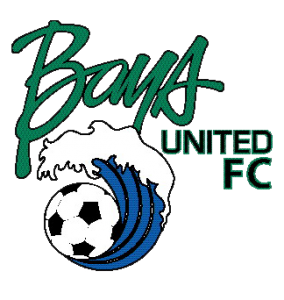 The U13-U18 Boys Provincial B Cup tournaments are in Burnaby (Burnaby Lake West) and the U13-U18 Girls Provincial B Cup tournaments will be held in Kamloops (McArthur Island Park). 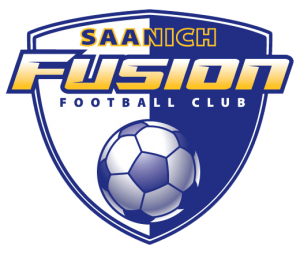 Teams that win the Lower Island playdowns in the B Cup will be representing the Lower Island in inter-district play and therefore are not eligible for the Lower Island District Cup. In addition in the U13 division for both boys and girls the loser of the Lower Island final will also represent the Lower Island in inter-district play as the “Island runner-up” and therefore is not eligible for the Lower Island District Cup. 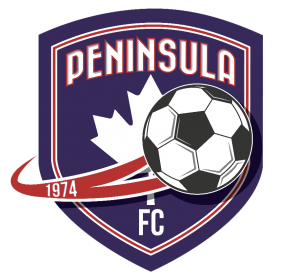 Under-13 to Under-18 Gold league champions are not eligible for the Lower Island District Cup as they will represent the Lower Island at the Island Invitational Cup playing against the Upper Island winner for the Vancouver Island championship April 28/29 in Powell River. The Island Invitational Cup is an entirely different competition than the Provincial B Cup or Coastal B Cup. While the teams playing in the Island Invitational Cup might also play in the Provincial/Coastal B Cup there is no connection between the competitions – the winning teams at the Island Invitational Cup do not continue on to any other cup competition as Island Cup reps.
Error: Error validating access token: Session has expired on Sunday, 14-Oct-18 11:24:45 PDT. The current time is Monday, 22-Apr-19 01:00:13 PDT.